If we Share Joint Custody, Can Child Support be Determined? 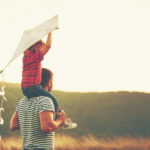 Posted in California law, Child Support, Children | Comments Off on If we Share Joint Custody, Can Child Support be Determined? The Parent of my Child Moved Away and Cut off Contact; Can They Lose Their Rights? 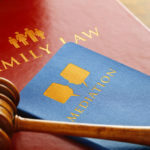 Posted in Parental rights | Comments Off on The Parent of my Child Moved Away and Cut off Contact; Can They Lose Their Rights?